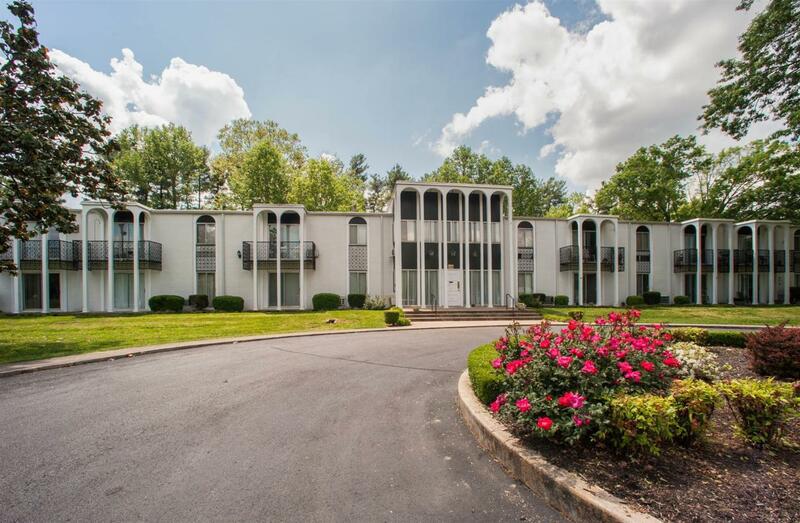 1302 Mercury Blvd Unit 33 #33, Murfreesboro, TN 37130 (MLS #1914436) :: Maples Realty and Auction Co.
Large 2 bedroom, 2 bath condo with spacious rooms at a great price! Convenient to MTSU and interstate. HOA fee covers water, trash removal, and exterior/grounds maintenance. Great investment or home! Properties marked with the IDX logo are provided courtesy of the RealTracs Internet Data Exchange Program. Some or all of the listings may not belong to the firm whose website is being visited (Maples Realty & Auction Co., (615) 896-4740). IDX information © 2019 MTRMLS, Inc. Information is believed to be accurate but not guaranteed by the MLS or Maples Realty & Auction Co.. IDX information is provided exclusively for consumers' personal, non-commercial use and may not be used for any purpose other than to identify prospective properties consumers may be interested in purchasing. Data last updated 2019-04-20T00:06:02.927.